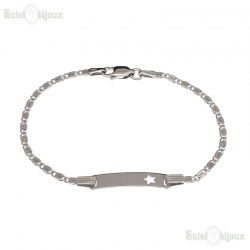 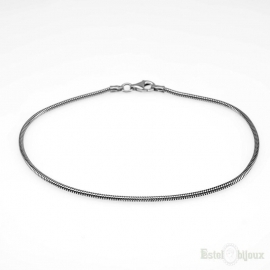 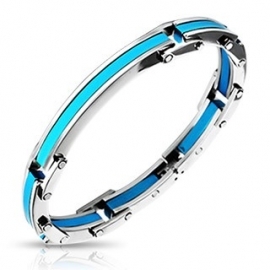 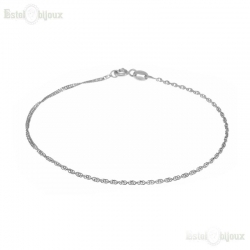 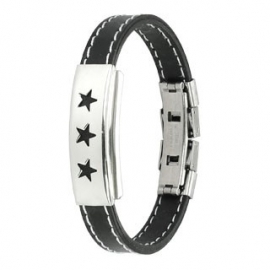 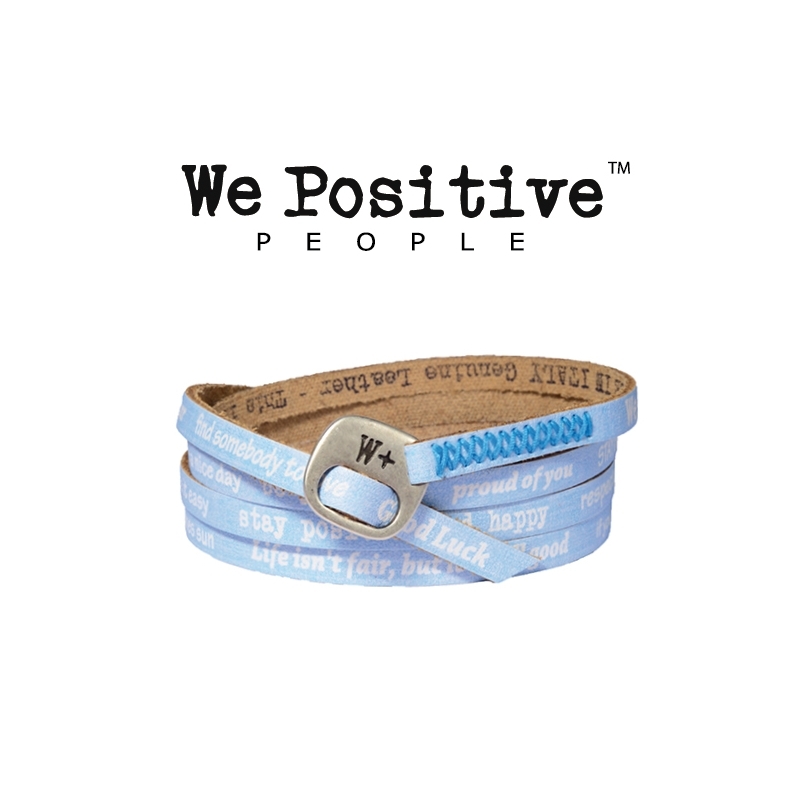 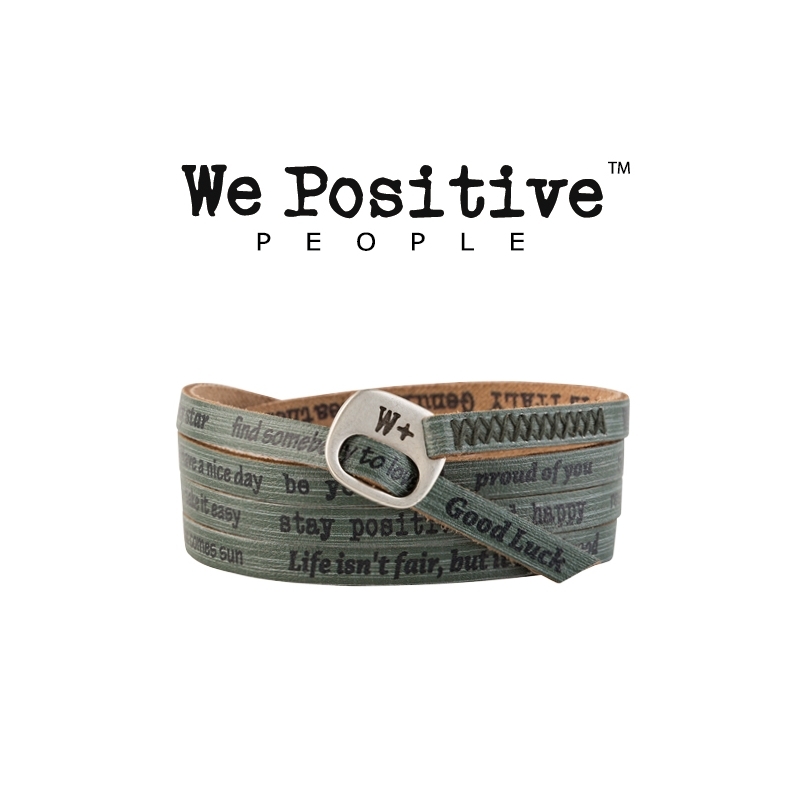 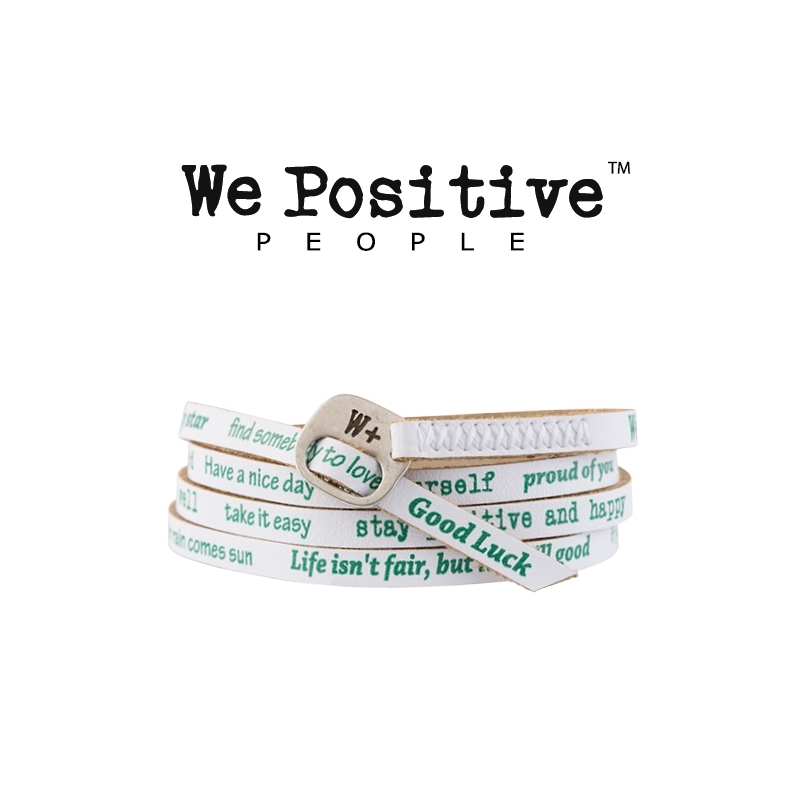 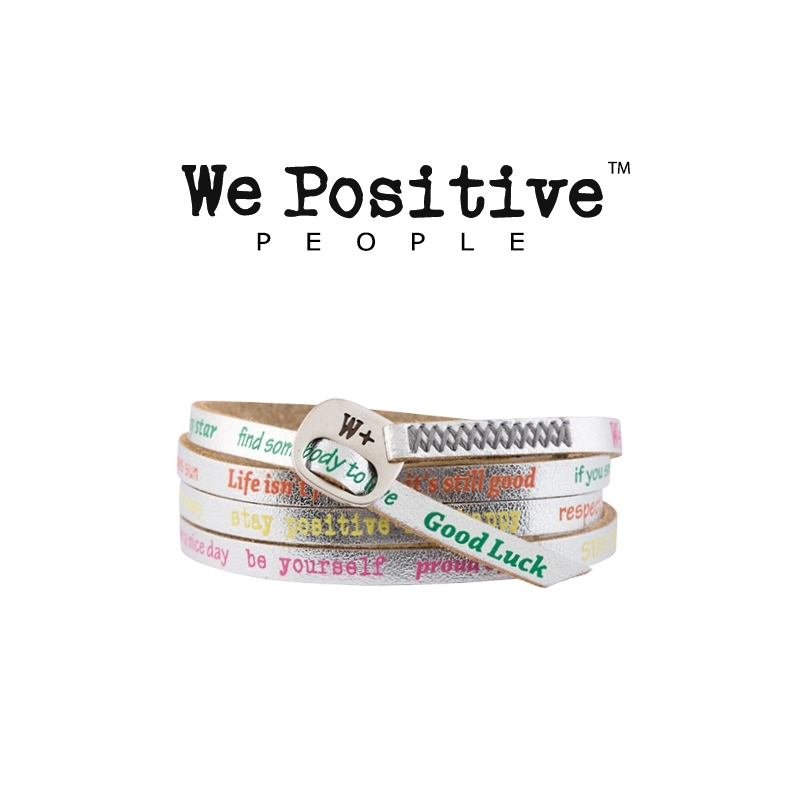 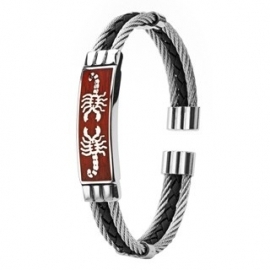 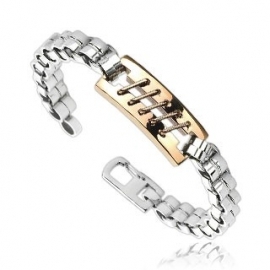 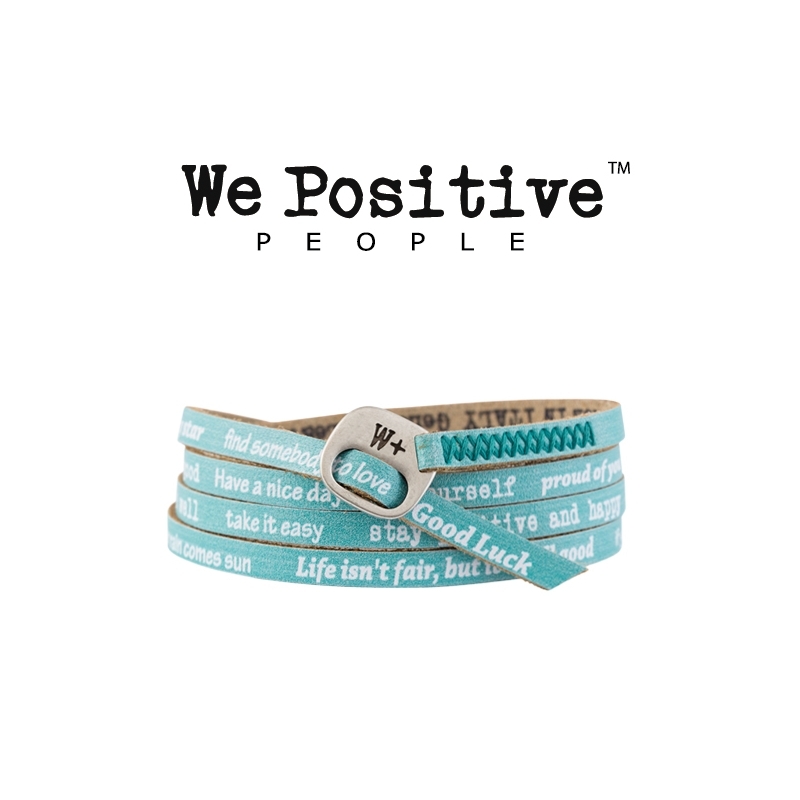 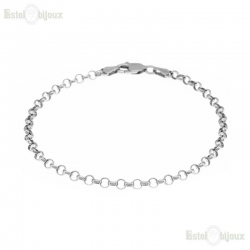 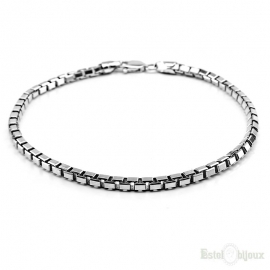 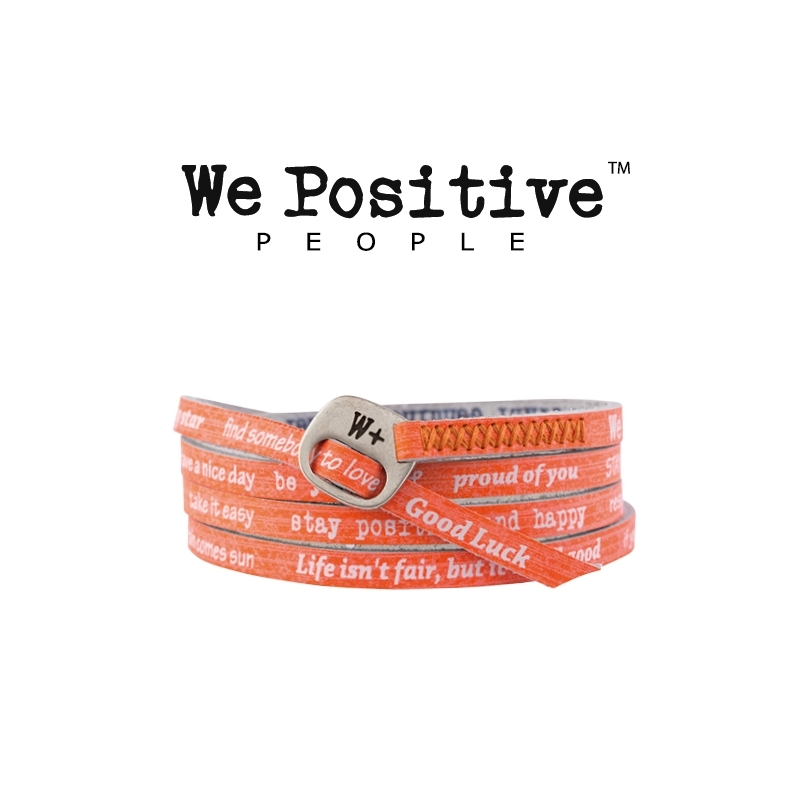 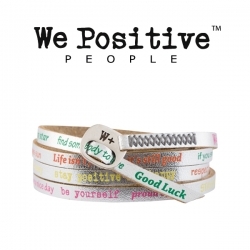 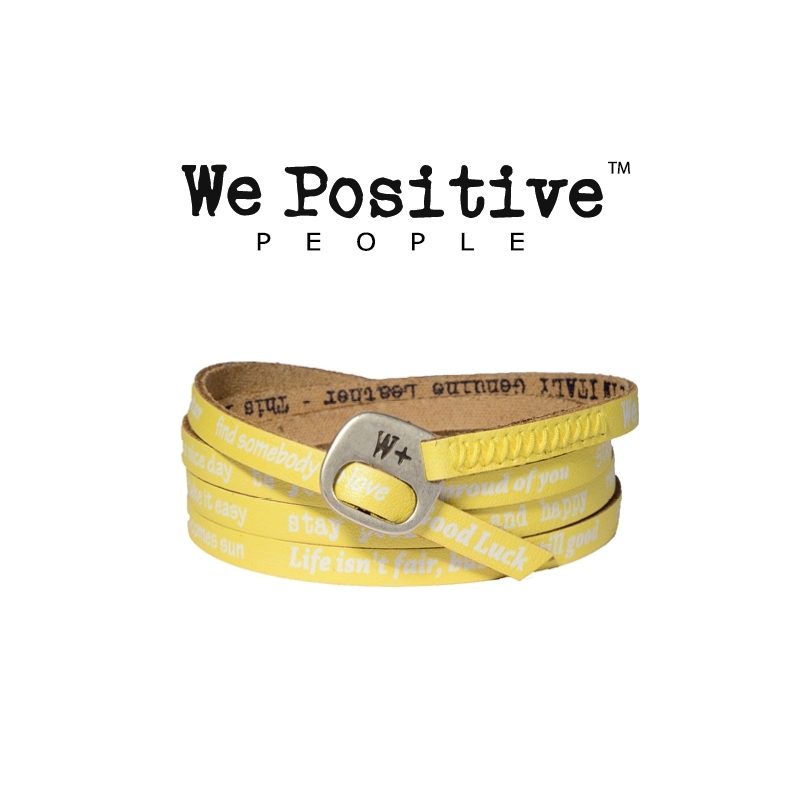 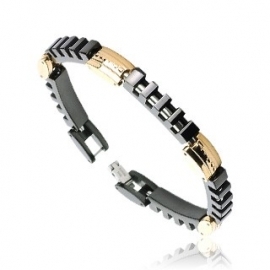 Bracelet WE Positive Leather Bracelet shop jewelry Estelbijoux. 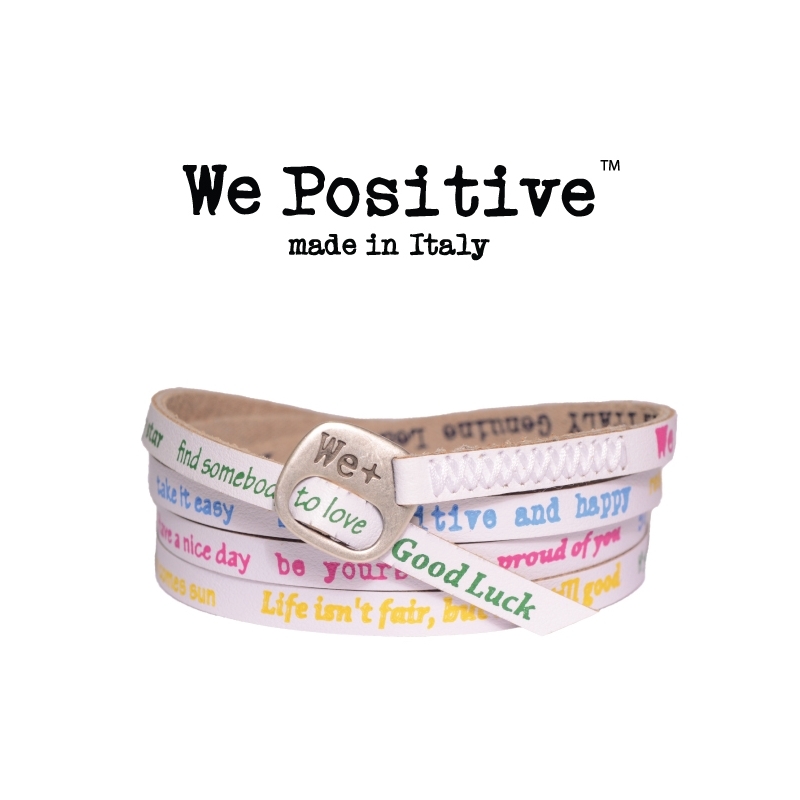 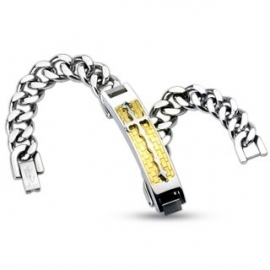 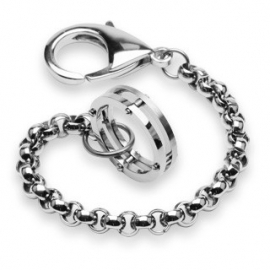 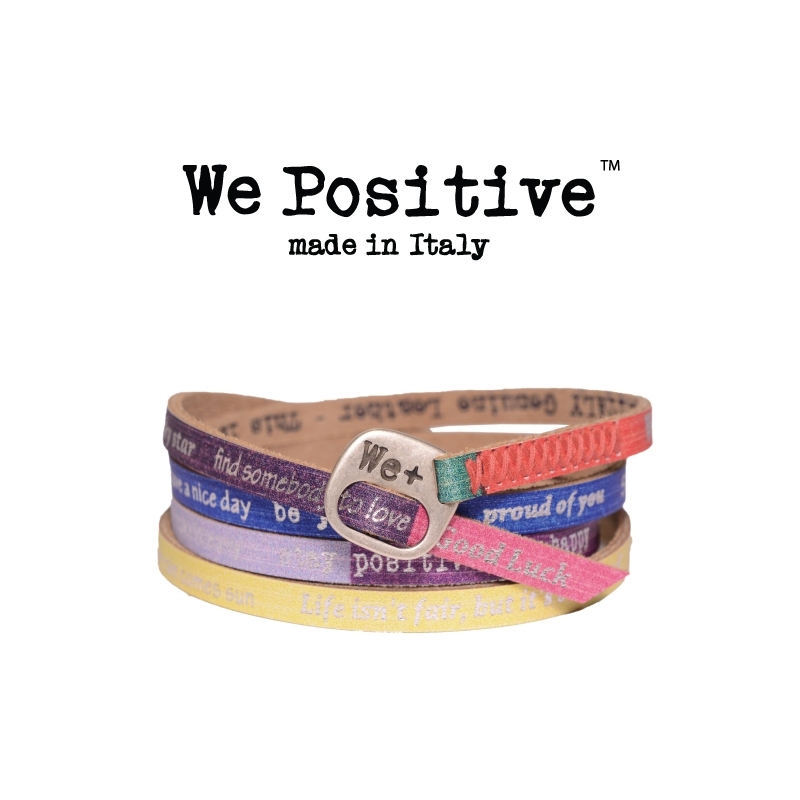 Bracelet are all handmade in leather and manufactured in Italy. 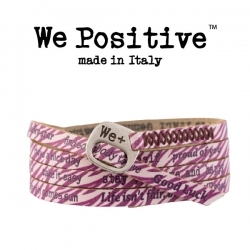 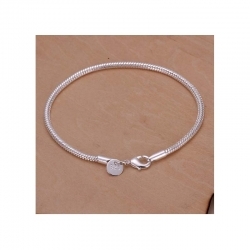 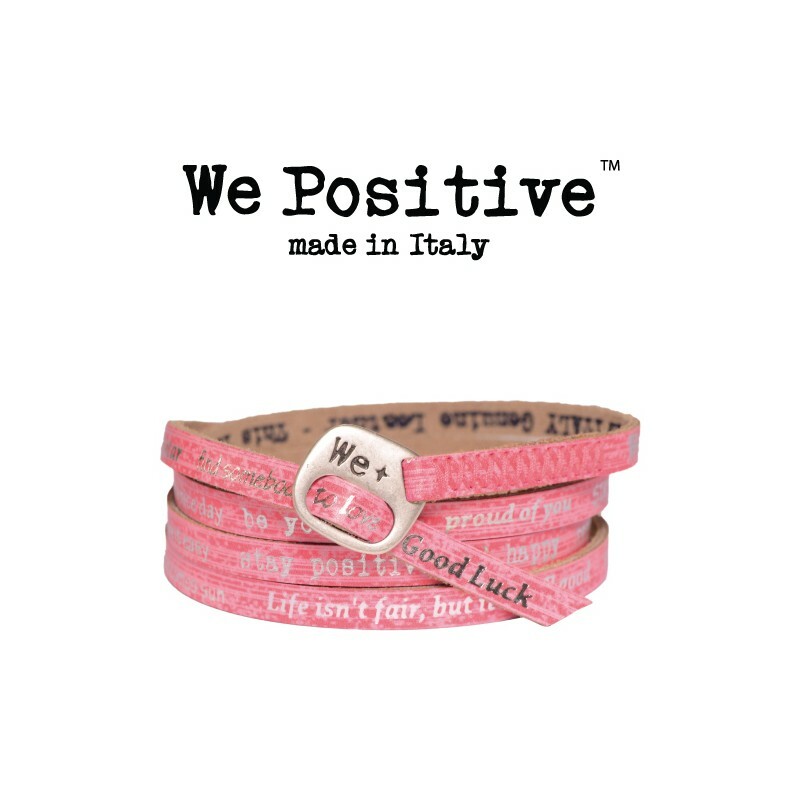 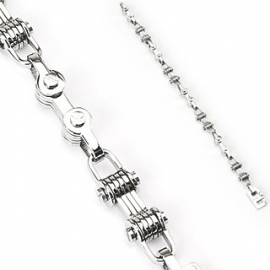 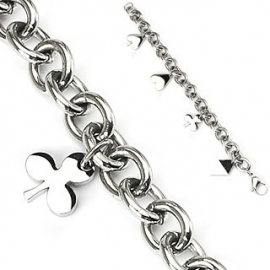 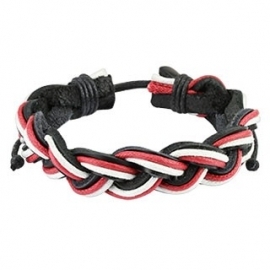 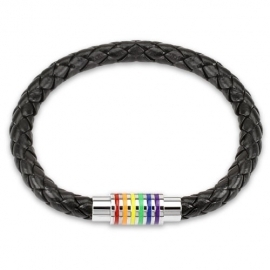 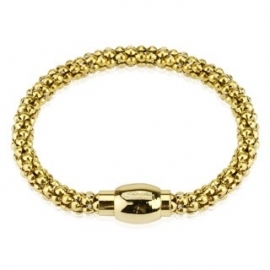 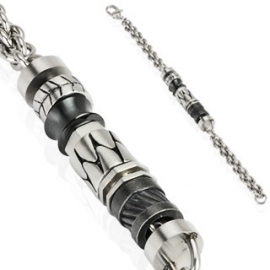 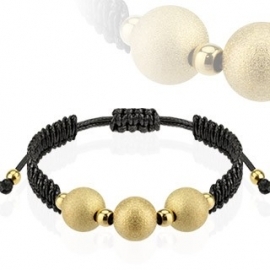 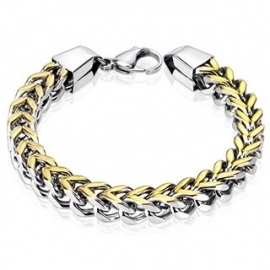 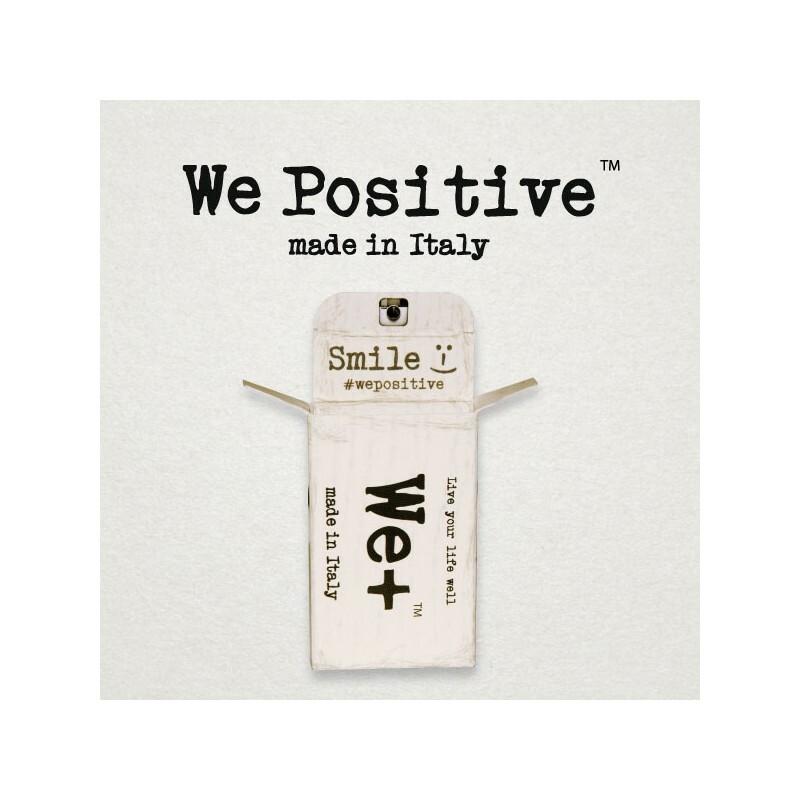 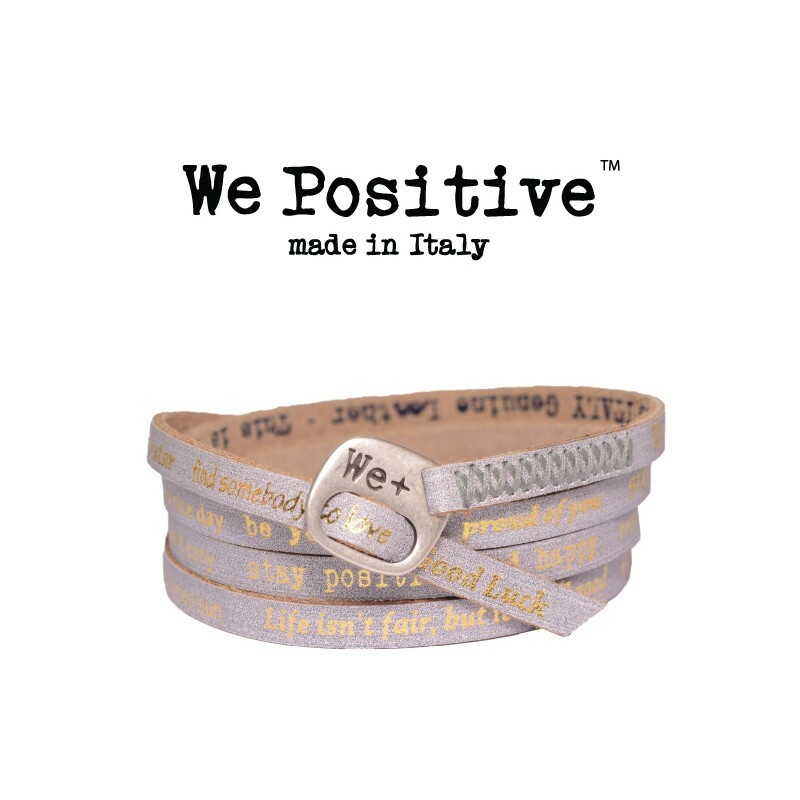 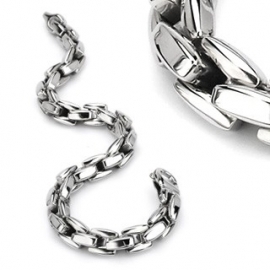 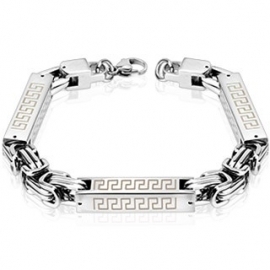 Bracelets are all handmade in leather and manufactured in Italy. 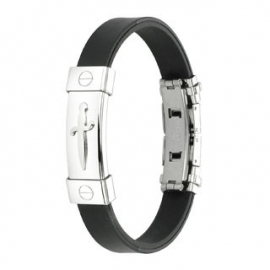 They have a buckle, as a latch, finished in aged silver, that is nikel free. 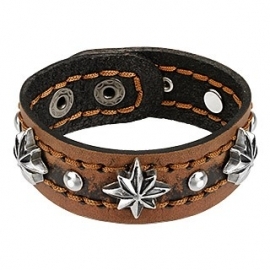 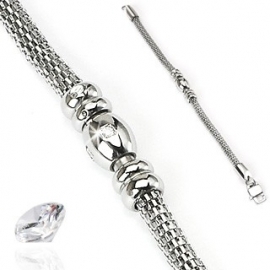 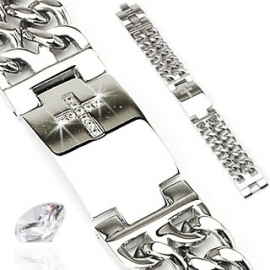 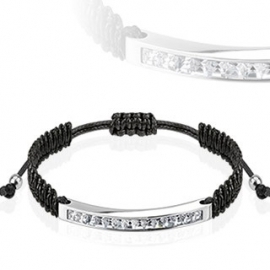 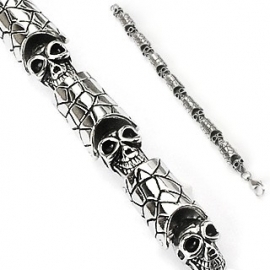 The lenght of the lace is standard, but you can cut it adapting to your wrist size. 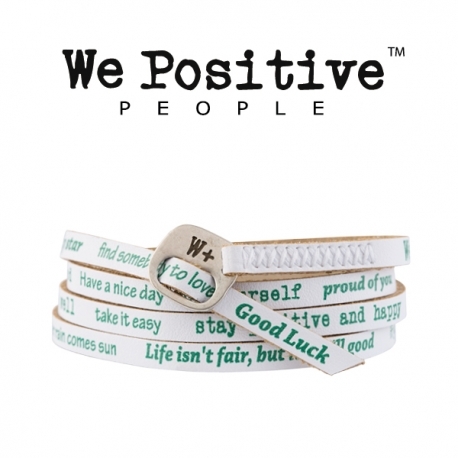 We'll ship every bracelet in its original We+ box!